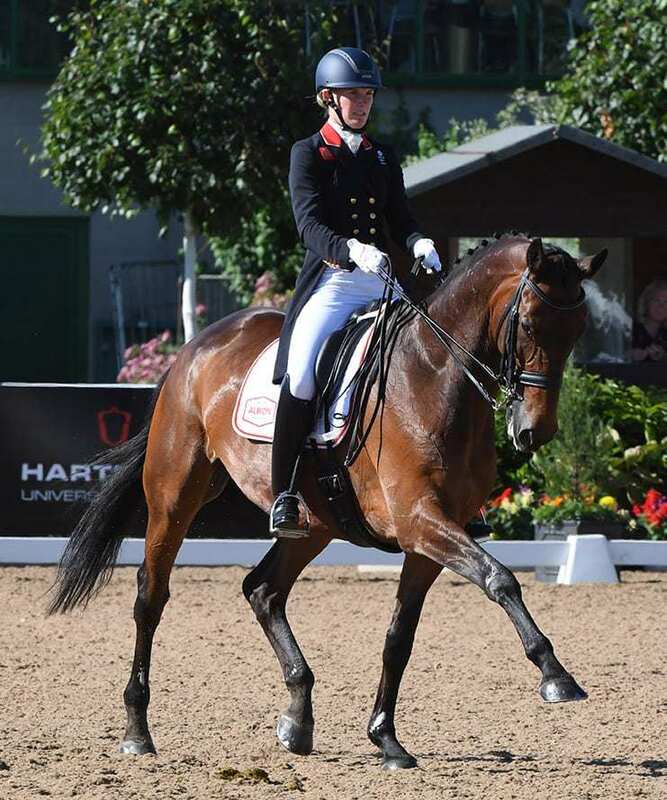 Hartpury degree student and equine elite academy scholar Lucy Pincus had a festival to remember after placings throughout the week and riding on Saturday’s Gala Evening, topping it off with second and third place in the Monarch Equestrian FEI Intermediate II. 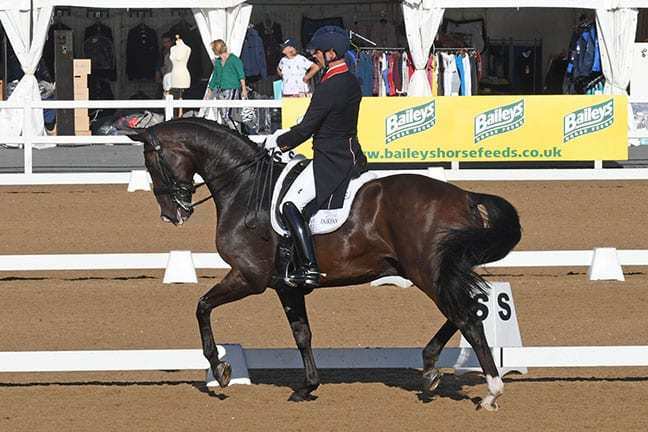 In the Dawson Memorial Junior, Young Rider and Pony Team Test Charlotte Mcdowall received 68.42% from the judges to take first place on BKS Grand Design. Olivia Wrennall rode Donna Schuflo to 67.97% for second and Bonnie Bourne took third on 66.84 with Fin C WE.